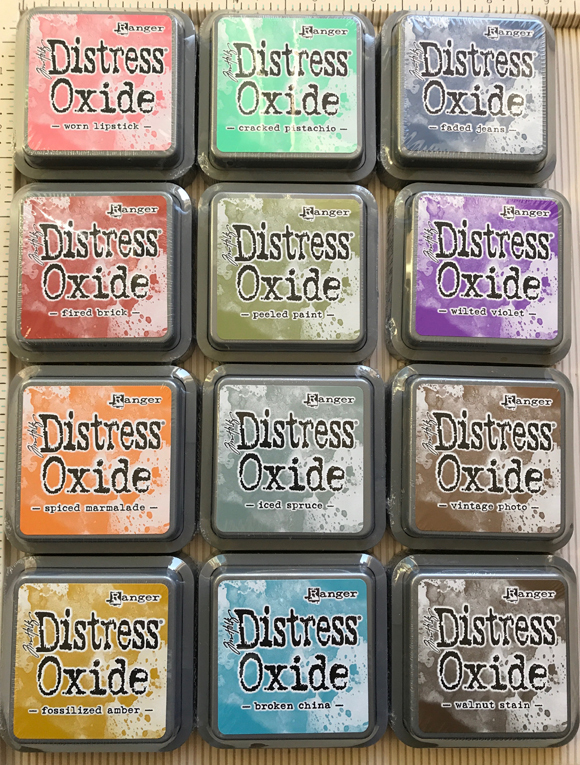 OK, that's a play on acronyms, but I really would like to know what YOU would do with these brand new Distress Oxide Ink Pads! Have you used them yourself, seen a cool blog post, or maybe even a video? If so, leave a note with a link to one of your favorite uses or projects using these new inks in the comment section below. I'll give them a try and share my "findings". 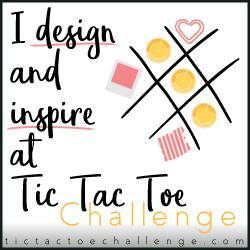 Thanks for stopping by and have a happy, creative day! I bet you're going to love them! JM is always an inspiration and treasure trove of expert advice, so thanks for sharing the link. I will check it out and get to work with these inks pronto! Thanks for sharing, Cat! Thanks, Julie! What a beautiful way to enhance a book/album spine! Your album is gorgeous, by the way :-) Cape Cod is one of my most favorite places and we visit often. Maybe our paths will cross some day! I have 6 of them & so far, have blended a few for backgrounds. I'm gonna love these! Thanks for sharing, Pat! I'm excited to give these a try and am discovering that there are SO many uniquely creative ways to use them.